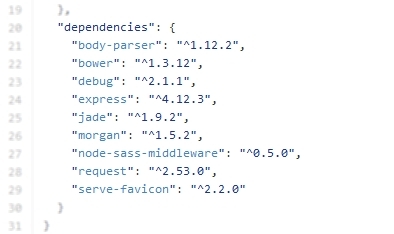 Summary: Linkify all dependencies found in an JSON file. Added support for Atom for packageDependencies. Module name preceding a colon is never a key. Fetching module names is now recursive. Part of sindresorhus module strip-json-comments is used.